Do you enjoy collecting photos for inspiration? Yes? 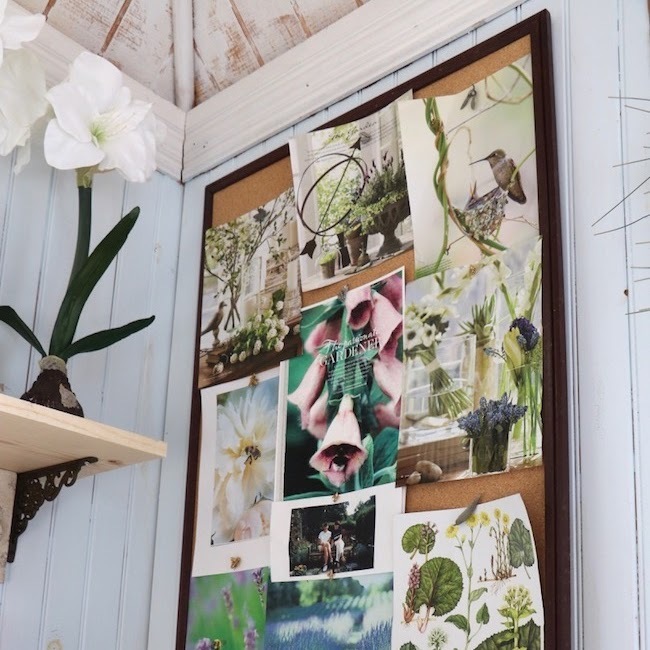 See my current bulletin board filled with PAPER inspiration for printemps (Spring) and to get some ideas of how to create your own inspiration board for Spring and Summer gardening. In this era of high tech, I am inspired by posts on Facebook, Instagram, Pinterest, and Blogs, my favorite, but I still love collecting paper photos from magazines and catalogs. Anything that captures my imagination gets saved. Sometimes entire magazines are saved. 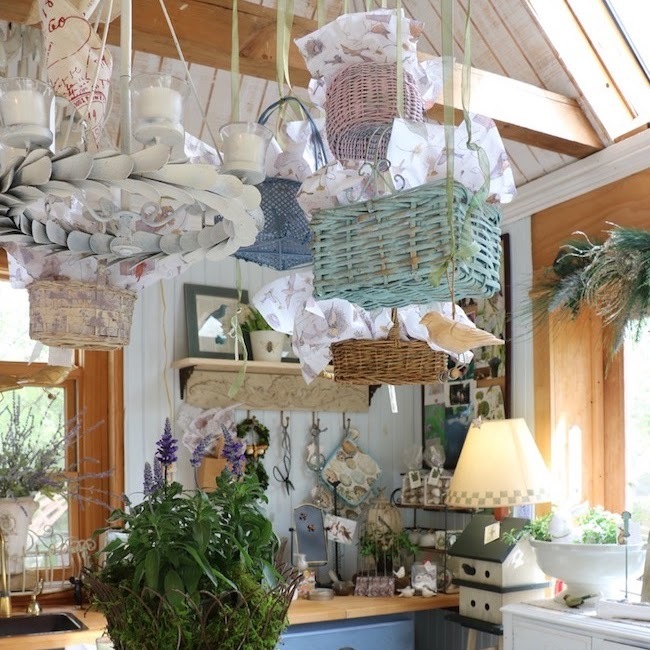 Victoria and British Country Living magazines are the two magazines saved most often, but my collection includes scattered issues of Country Home, Traditional Home, and special editions of French Country. Pottery Barn and Williams-Sonoma catalogs are the top two catalogs from which I save pages for their beautiful displays and for their photo-shoot locations at houses and gardens with stunning architectural details and natural locations. Most often, however, I tear pages from magazines and catalogs before discarding them, and keep them in file folders by categories. 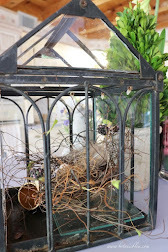 Periodically, I go through the files to enjoy the pictures and to get ideas for my garden and home. 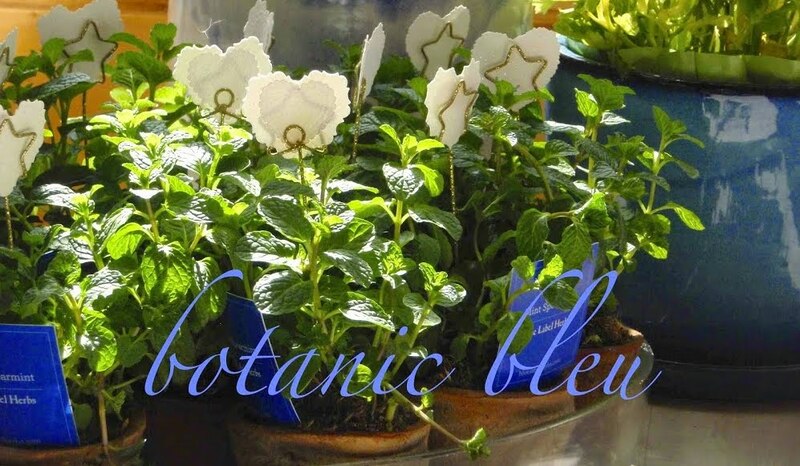 Thumbing through them is a wonderful way to fill a cold, dreary Winter day, or a rainy day during any season. For Spring, the top three inspiring categories are l'oiseaus (birds), l'abeilles (bees), and, naturally, la fleurs (flowers). 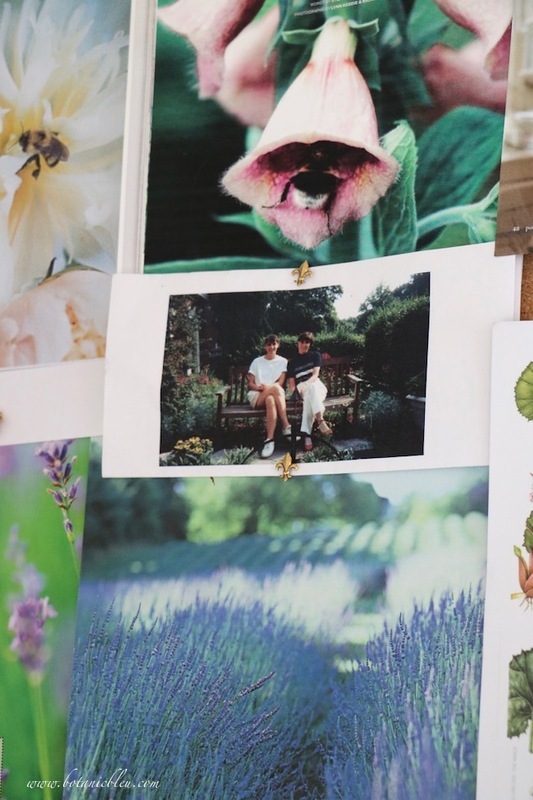 For this bulletin board of Spring inspiration, I included a photo of my sister and me sitting on a bench in her front garden several years and houses ago. Little wonder our photo is beneath a magazine clipping with The Passionate GARDENER as its caption. Nor is it any surprise the photo beneath us is a field of French lavender. 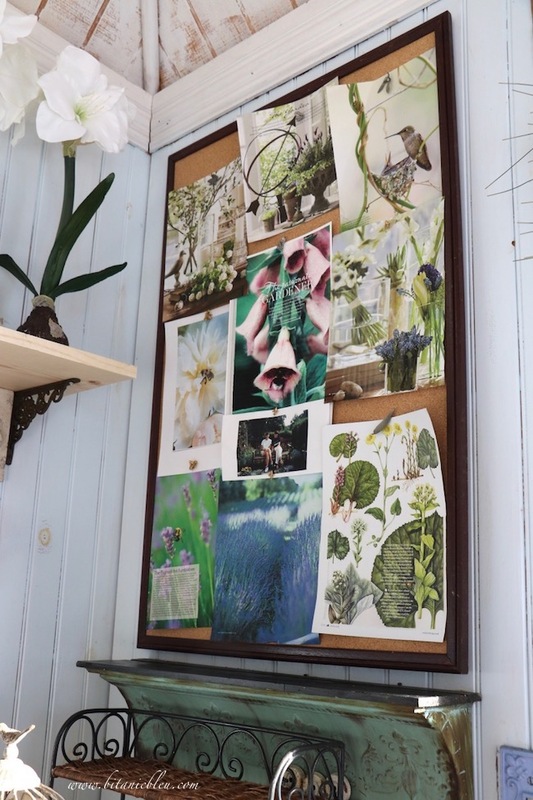 If you are inspired to collect and to display saved clippings from magazines and catalogs, you may also want to collect some special thumbtacks, like fleur de lis, bees, Eiffel Towers, feathers, leaves, . . .
📌 Display on a bulletin board using special thumbtacks to decorate offices, laundry rooms, garden rooms, kitchens . 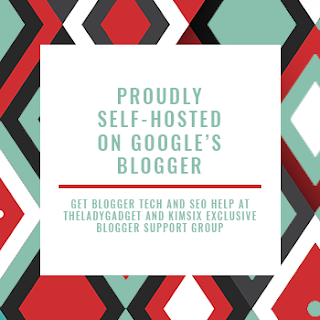 . .
Benita of Chasing Quaintness has organized a periodic blog hop for bloggers to share Short and Sweet stories. Thank you, Benita, for including my short and sweet stories. Please hop over to read all the Short and Sweet stories this month. See National Geographic News for a comprehensive discussion of The Plight of the Honeybee. 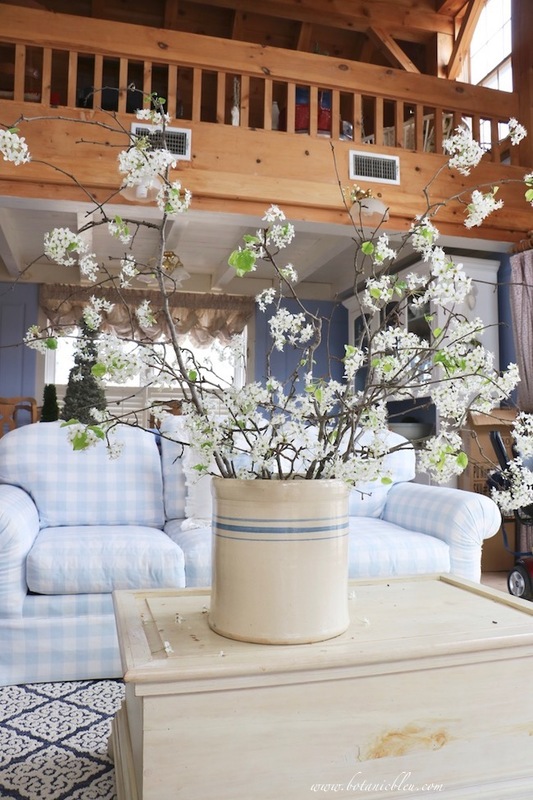 See Five Ways to Use Birds, Eggs, & Nests in Spring for ideas how to decorate with birds, eggs, and nests. 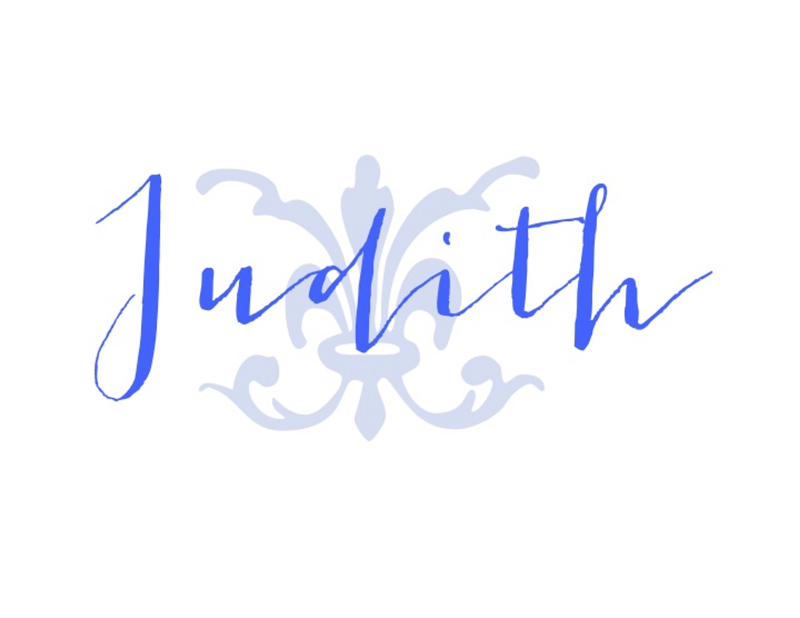 Love your inspiration board for spring, Judith! My mother-in-law just bought me a sweet bumble bee and skep kitchen towel yesterday when we stopped at our local Buc-Ees. She was bringing goodies home to California. I'll be putting up a bulletin board or two in my new craftroom soon. Always enjoy pinning inspirational pieces. I love keeping inspiring photos from magazines and keeping some magazines, too! Very inspiring! 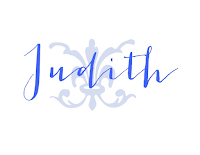 Judith, this is a great idea! I love the inspiration board. 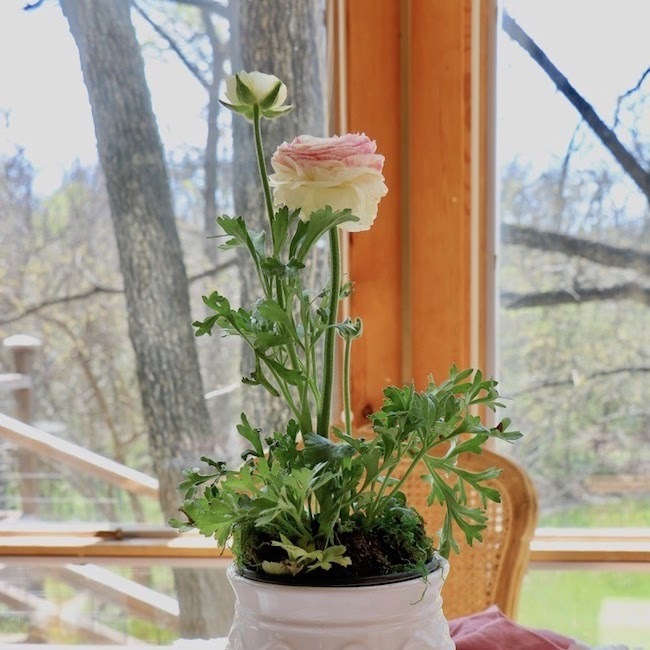 Spring seems to fill us all with new ideas! Thanks so much for participating! Hugs! Judith, I love inspiration boards and yours is perfect. I tear out photos from magazine and catalogs and I have gleaned so many wonderful ideas through the years! Thank you for the tips and inspiration!